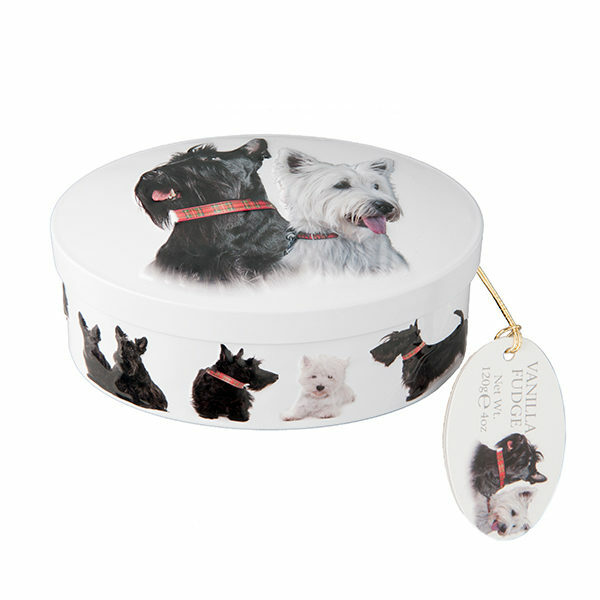 Delicious Vanilla Fudge in a beautiful collectable tin with Scotland’s very own ‘Wee Scotty Dog’. 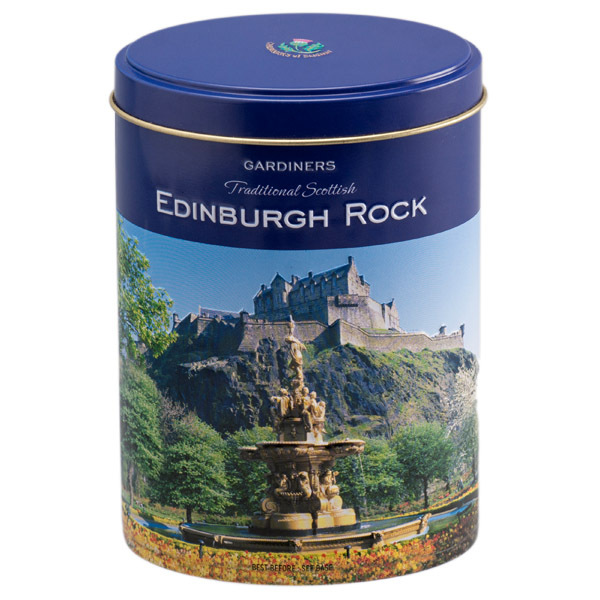 This lovely tin design makes for a fantastic gift for Dog lovers and indeed anyone who loves everything and anything about Scotland. 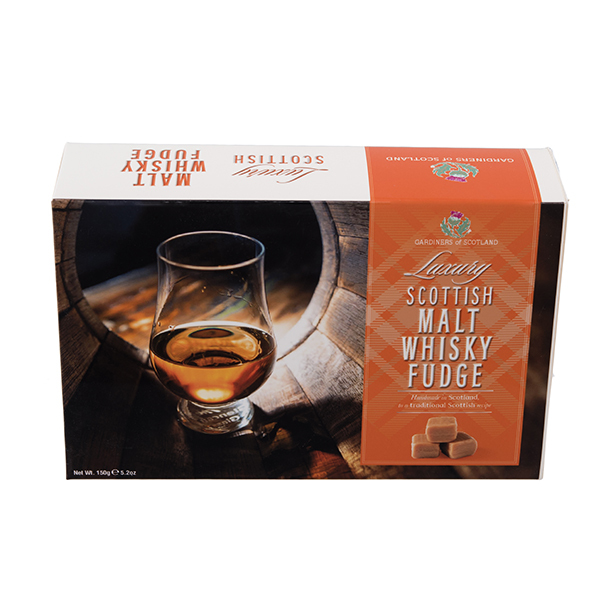 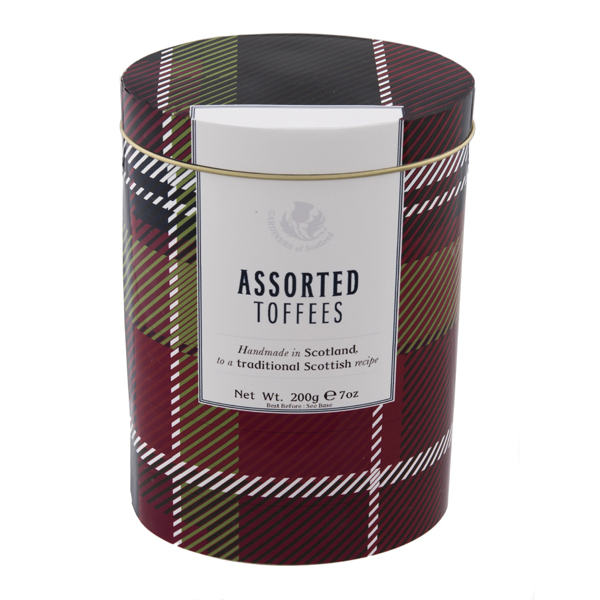 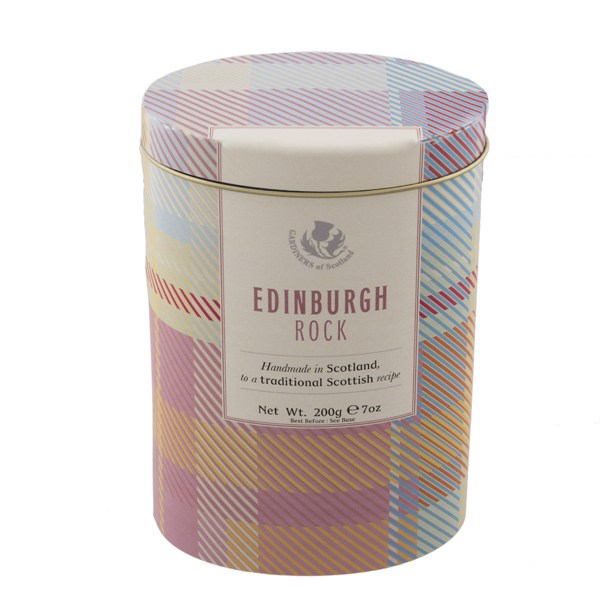 With 120g of Handmade Scottish Vanilla Fudge inside, it is both a beautiful tin design and a yummy fudge within.